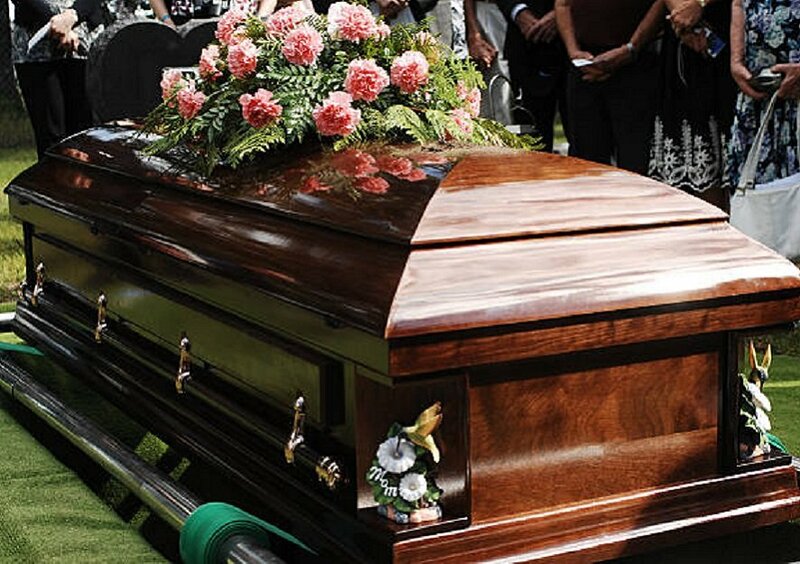 A ‘dead’ Brazilian woman was taken out from the coffin alive, 11 days after she was buried, her family has claimed. Rosangela Almeida dos Santos, 37, was pronounced dead on January 28 and her death certificate said that she died from septic shock beside suffering two cardiac arrests. Rosangela’s funeral was held the next day in Senhora Santana cemetery in the northeast of Brazil. However, the woman’s relatives claim that after she was declared to be dead, her body still seemed to be warm when it was handed over to them. Rosangela grave was dug up after some people living near the cemetery alleged that they heard screams coming from the grave, according to Brazilian news site G1 reports quoted in Independent.